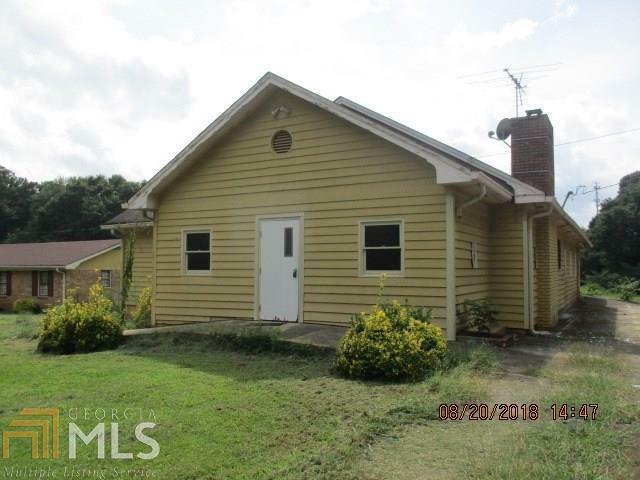 This property has been placed in an upcoming online event.. All offers received prior to the event period should be submitted by the buyer or buyer&apos;s agent by clicking on the Make Offer button on the Property Details All offers will be reviewed and responded to within 3 business days. 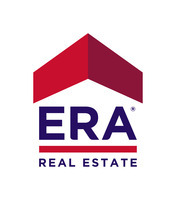 All properties are subject to a 5% buyer&apos;s premium pursuant to the Auction Participation Agreement and Terms & Conditions (minimums will apply). Please contact listing agent for details and commission paid on this property.